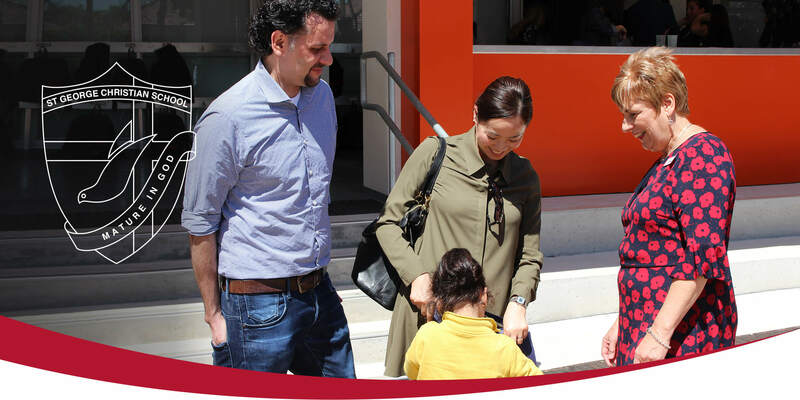 We welcome not only the child, but also the family into our School community. We invite you to take time to tour our School, meet our Principal and staff, observe our students immersed in their learning and discover what it’s like to be part of our School community. Small group tours are conducted regularly at both our Hurstville Campus and our Sans Souci Campus. To book a tour, please contact our Registrar, Mrs Angella Saward.